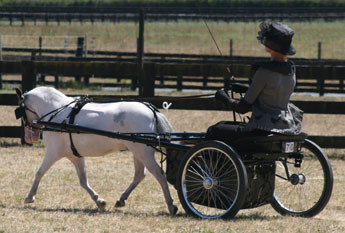 The New Zealand Miniature Horse Association Inc. (NZMHA) was formed in 1996 by the amalgamation of the New Zealand Miniature Horse Breeders Association and the Miniature Horse Association of New Zealand, both of which had been operating since 1990. 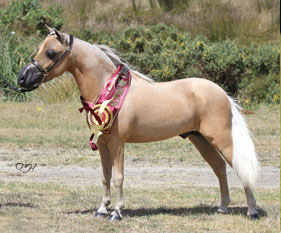 NZMHA became affiliated to the Royal Agricultural Society of New Zealand in 1998 in recognition of it's efforts in establishing the breed register for Miniature Horses in New Zealand. NZMHA now has in excess of 534 members spread through out New Zealand and the World with the number of registered Miniature Horses exceeding 11,043. 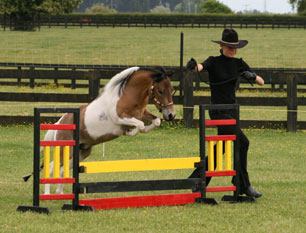 The role of NZMHA is to provide a national structure meeting the diverse needs and interests of the miniature horse owners throughout New Zealand. NZMHA is a non-profit member governed organisation. All major decisions are made by the members through the Annual General Meeting or by way of Special General Meetings. The day to day management of the Association is delegated to NZMHA Council which is comprised of a nationally elected executive and regionally elected delegates. NZMHA has defined seven regions within New Zealand with the NZMHA Members in each region being represented by Regional Delegates. Within New Zealand NZMHA has a number of Affiliated Clubs which provide fellowship and education for Miniature Horse owners in their areas. All members are encouraged to become involved in these local clubs. The Miniature Horse holds great appeal for all kinds of people, young and old alike. 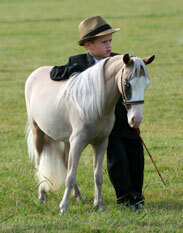 A child that is frightened of a large horse will be confident in handling a Miniature. Miniatures are ideal for those who are no longer able to continue a past involvement with horses – families with young children, the elderly, people confined to a wheelchair or otherwise disabled can handle these horses easily. 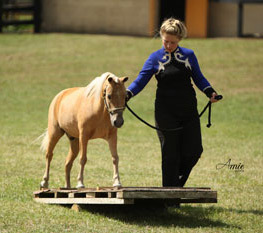 Because of their small size and gentle, affectionate nature the Miniature Horse makes an excellent pet. Their quiet temperament and intelligent interest ensure a place in the hearts of everyone. They are versatile in the show ring - as well as the conformation classes, the harness & and jumping classes prove popular with competitors and spectators alike.